The physical and emotional benefits of therapeutic massage are widely recognised. Regular massage will re-energise your body and mind, ease stress, calm the nerves, stimulate circulation, soothe aching muscles and eliminate toxins. Massage helps to restore even the most tired of bodies, leaving you with an overall feeling of relaxation, having a positive effect on your general well being. 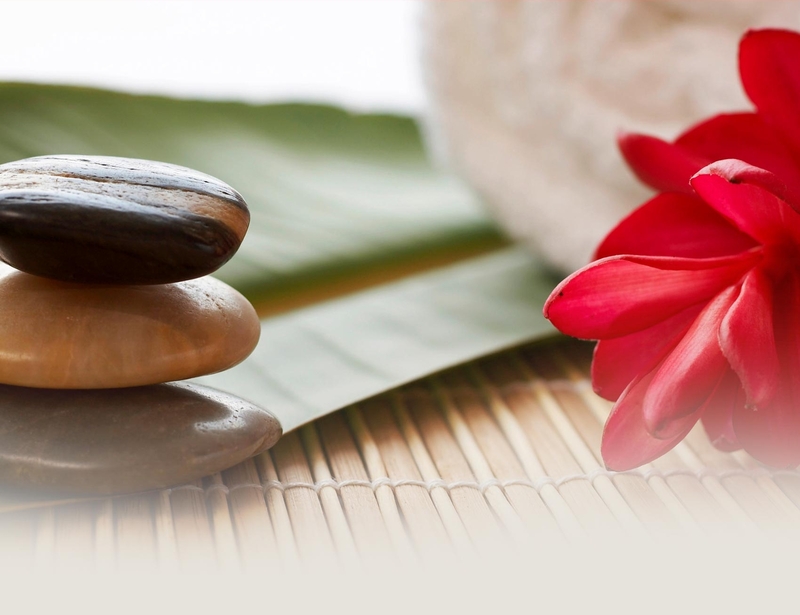 Here at Radiance Beauty & Day Spa we offer an array of massage techniques customised to suit your individual needs. These include Swedish, aromatherapy lymphatic drainage, and pressure points. Stone Therapy using 'Black Basalt' stones to help bring about total balance within the body. The effects are both emotional and physical. 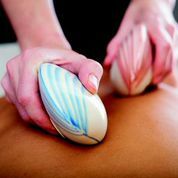 Massage techniques to vital energy centres with essential oils reinforces the holistic approach to this luxury full body treatment. Heated volcanic stones help boost the flow of natural energy to exhausted muscles and tired minds. This ritual treatment is restorative and balancing using essential oils known to bring optimum health and well being. A scalp massage is included. A unique and exotic treatment that combines detoxifying and cleansing capabilities of earth clays with the intensely moisturizing power of natural oils. Olive and grape seed oils protect, smooth and condition while fortifying skin with antioxidants and a unique blend of Asian herbs stimulate circulation. Your skin is smooth, soothed and protected.